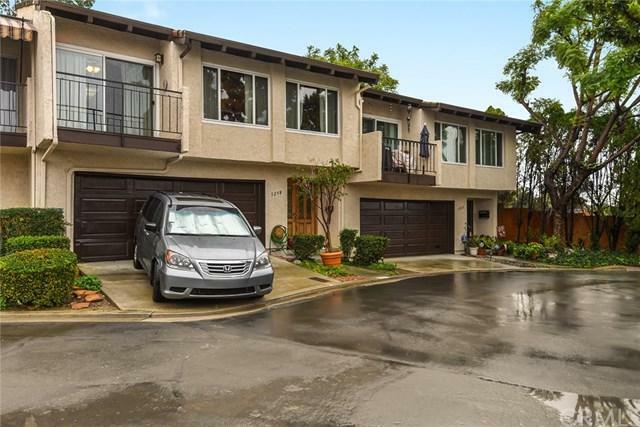 Gorgeous Tri-level town home featuring 3 bedrooms and 2 bath with an attached 2 car garage. This home has soaring vaulted ceilings and a wonderful open floor plan. Nice, clean well established complex. Unit sits across from pool in complex and adjacent to walkway greenbelt. Centrally located to shopping, with easy freeway access, and you can walk, bike or drive to nearby hiking trails in Whittier Hills. 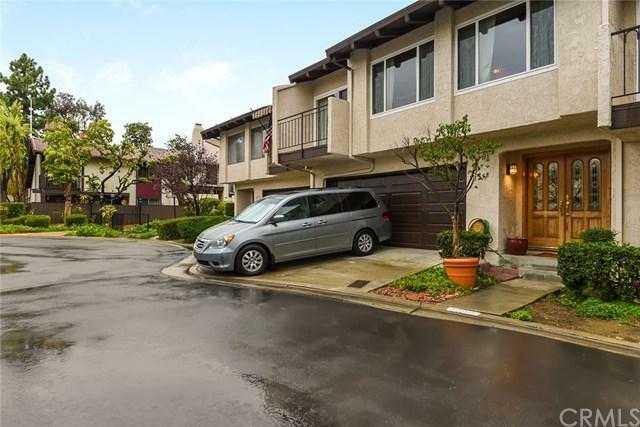 Gorgeous Tri-level town home featuring 3 bedrooms and 2 bath with an attached 2 car garage. This home has soaring vaulted ceilings and a wonderful open floor plan. Nice, clean well established complex. Unit sits across from pool in complex and adjacent to walkway greenbelt. Centrally located to shopping, with easy freeway access, and you can walk, bike or drive to nearby hiking trails in Whittier Hills.